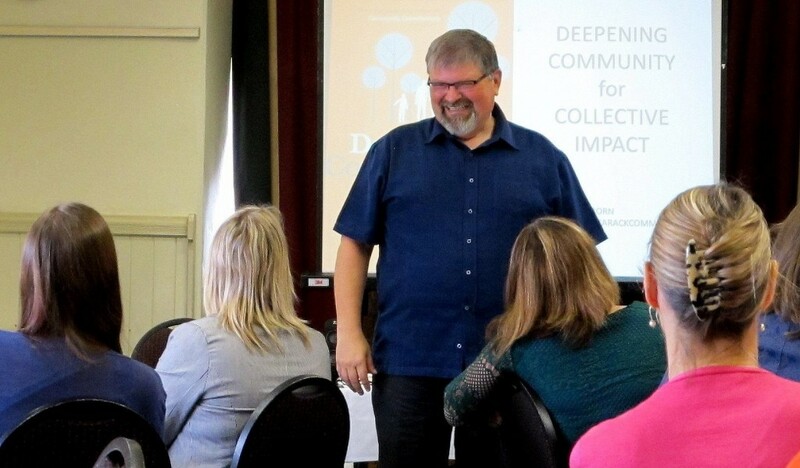 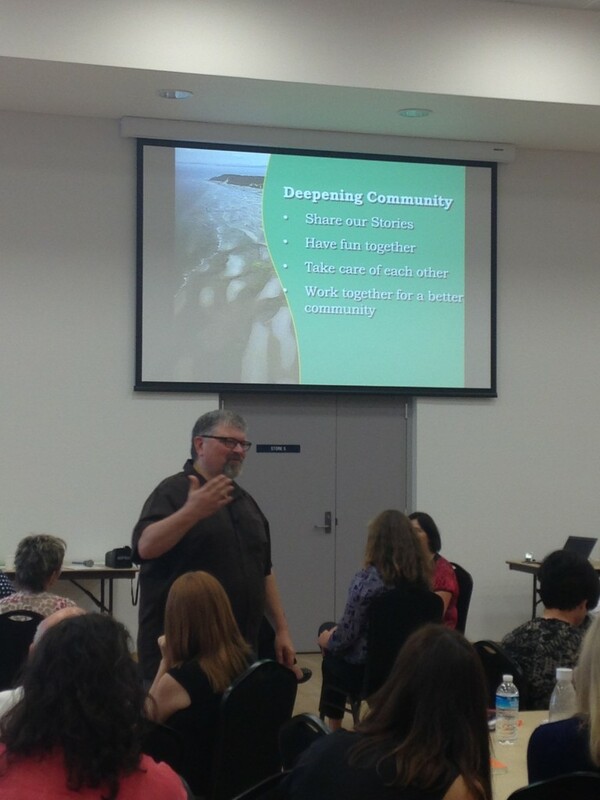 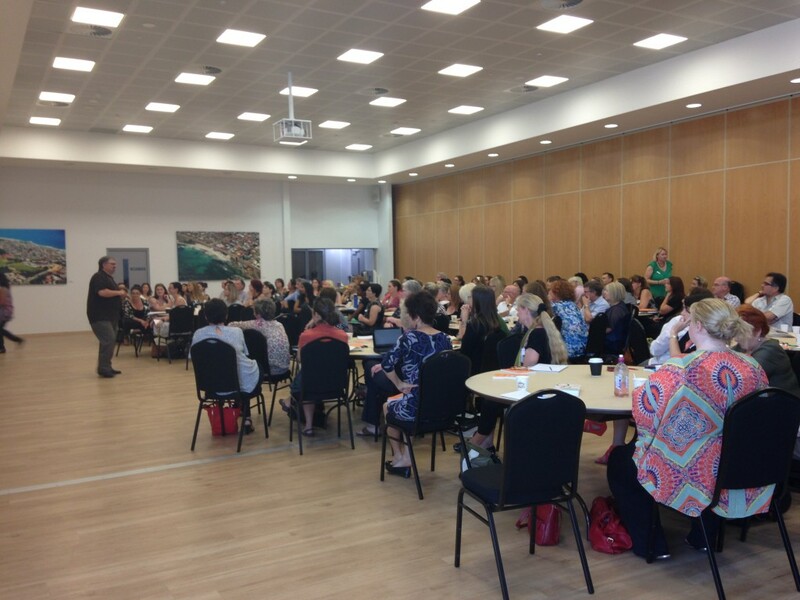 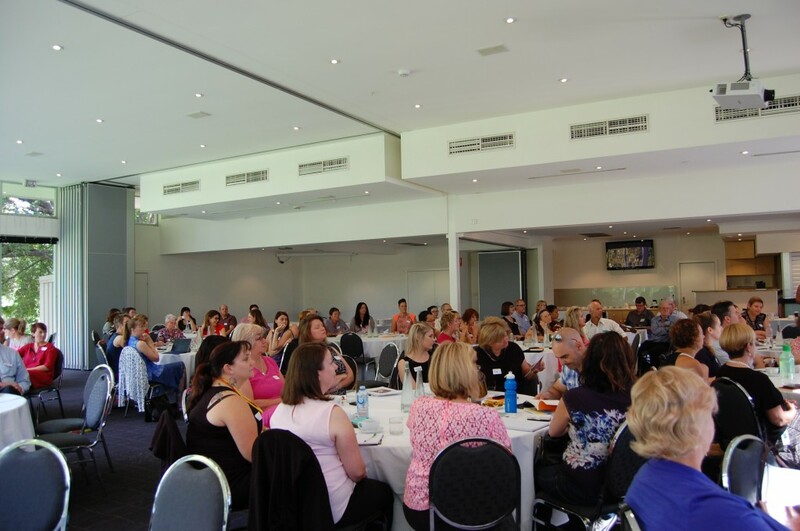 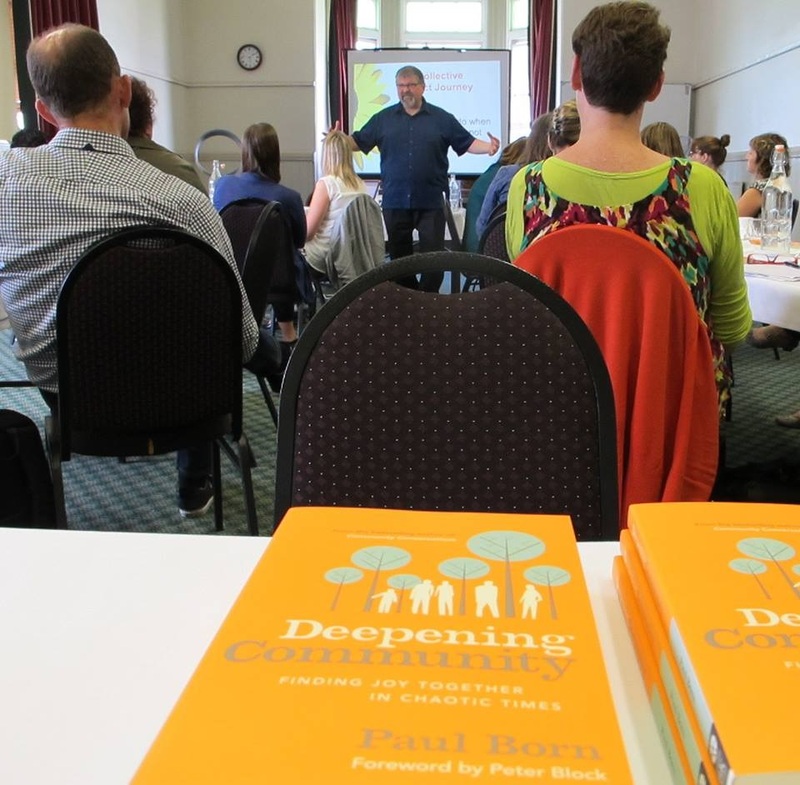 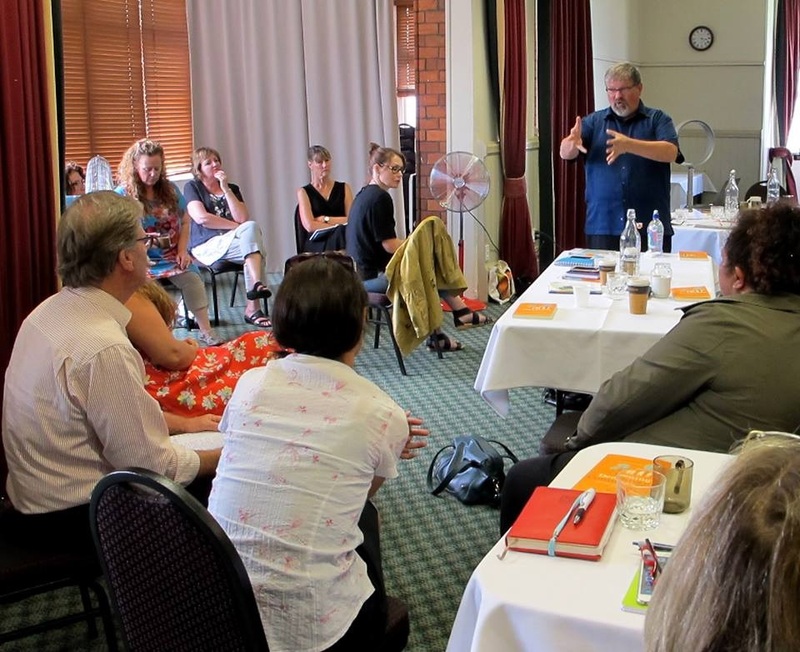 Thank you for attending and participating in the ‘Deepening Community for a Collective Impact’ workshops held across Australia and New Zealand. 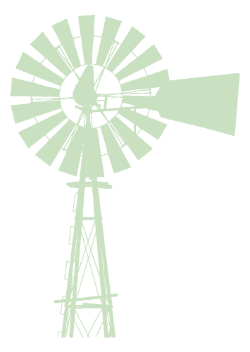 We hope you found it a rewarding event. 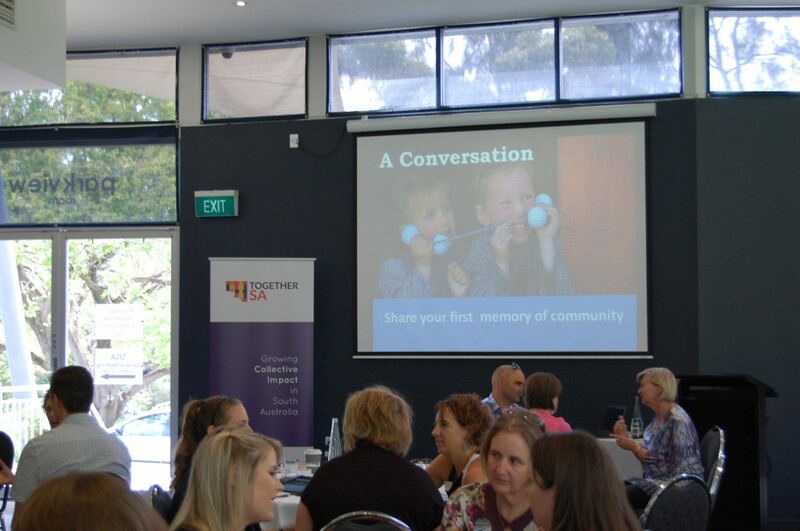 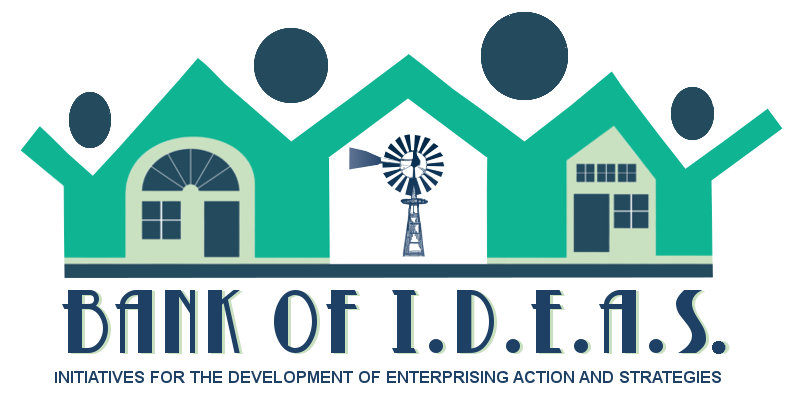 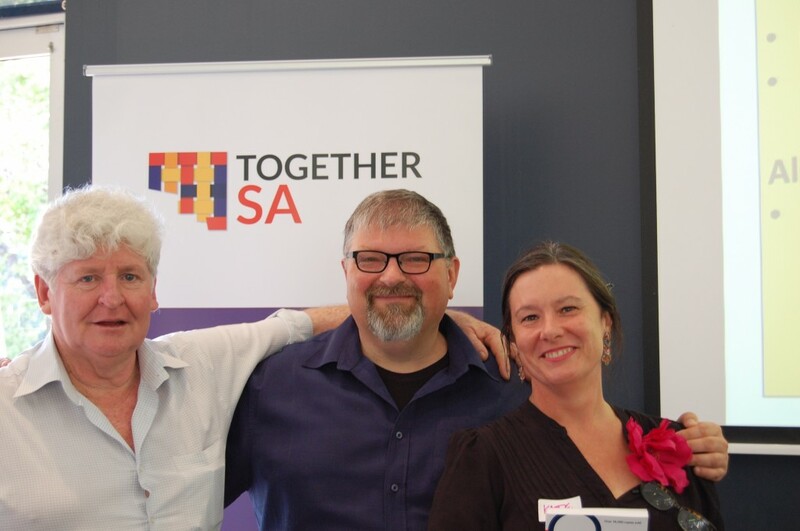 Thanks to our local partners for their contributions – City of Stirling (Perth), Together SA (Adelaide), JEDER Institute (Sydney), Redland City Council (Brisbane), Inspiring Communities (Auckland), Municipal Association of Victoria (Melbourne)and the Sumner Community Resident’s Association (Christchurch).